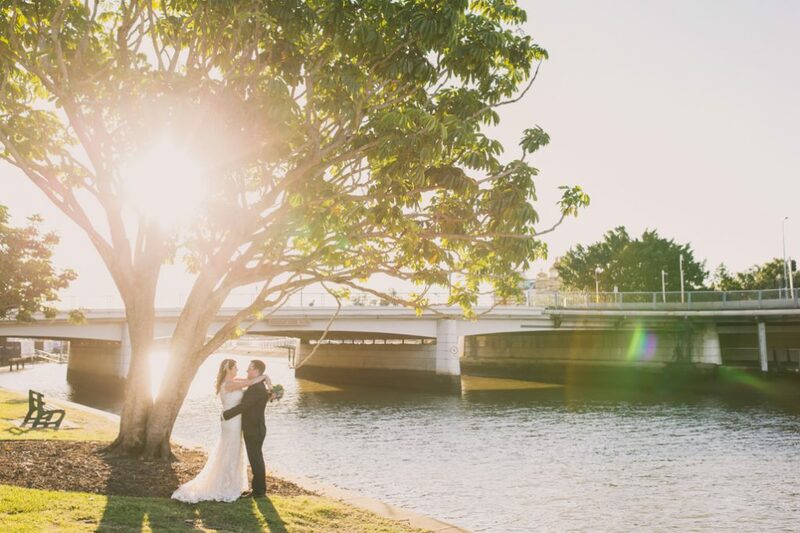 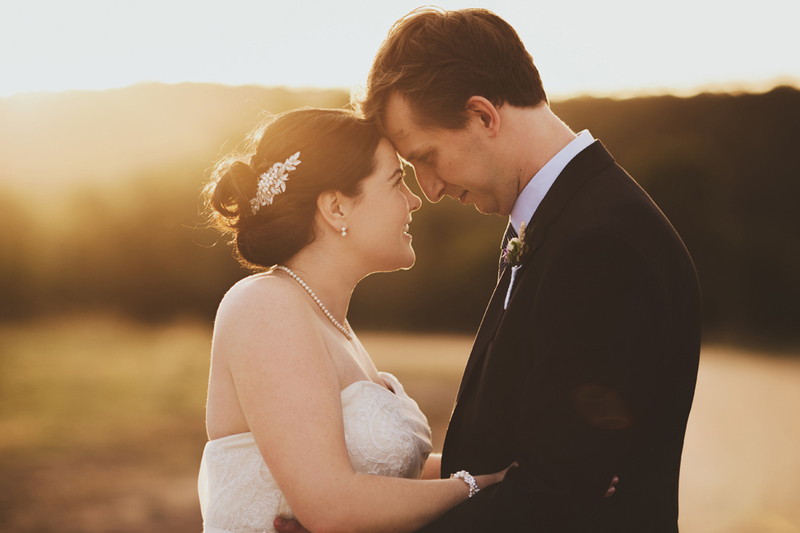 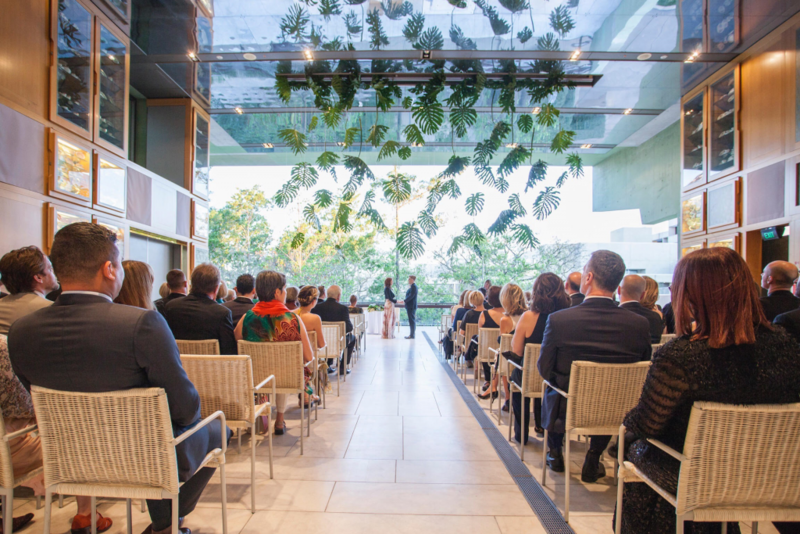 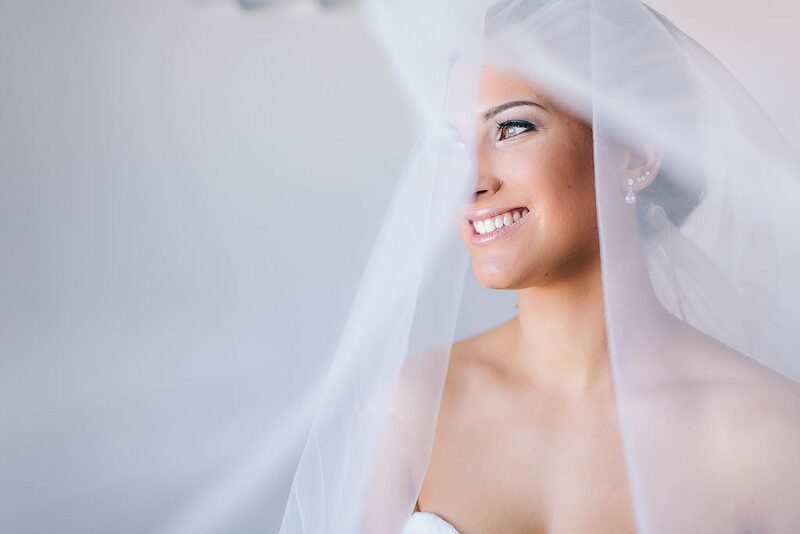 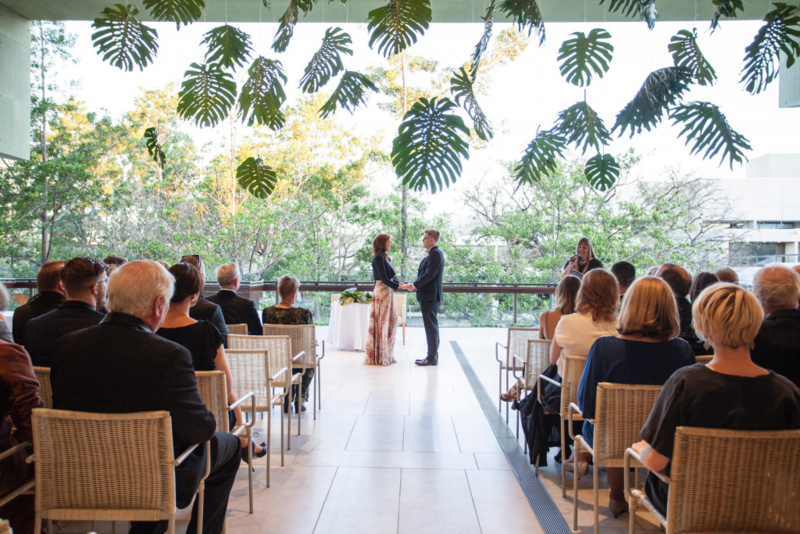 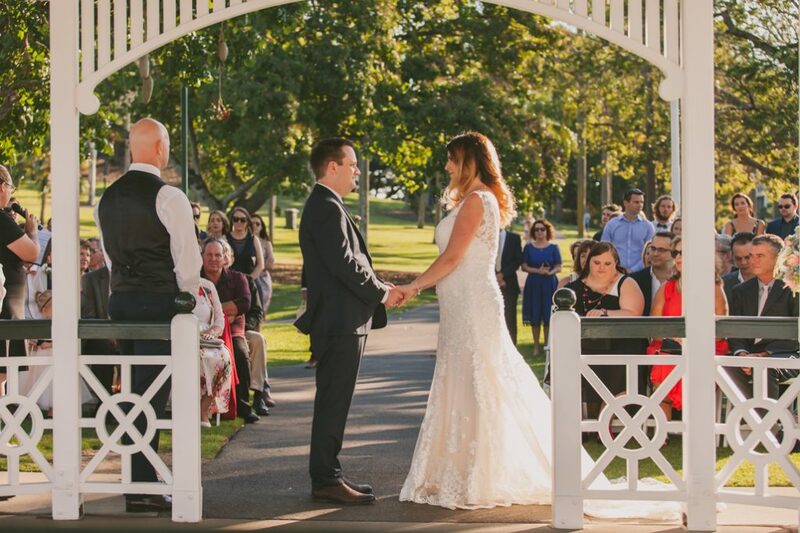 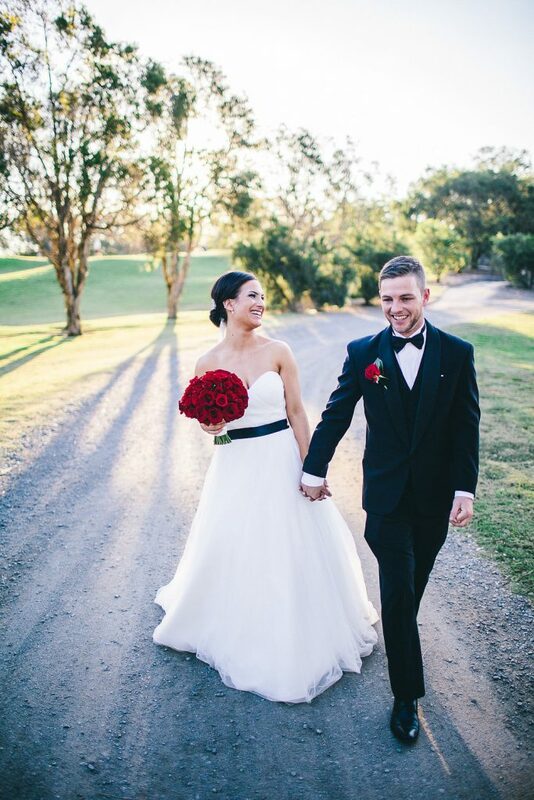 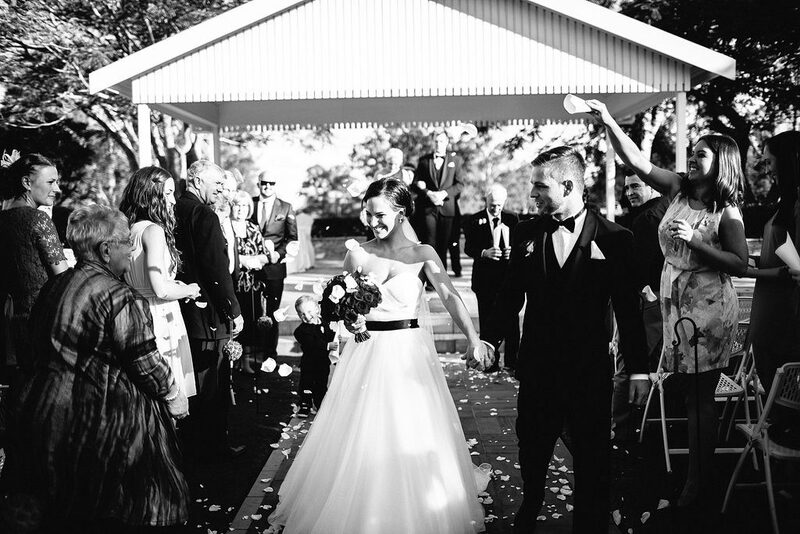 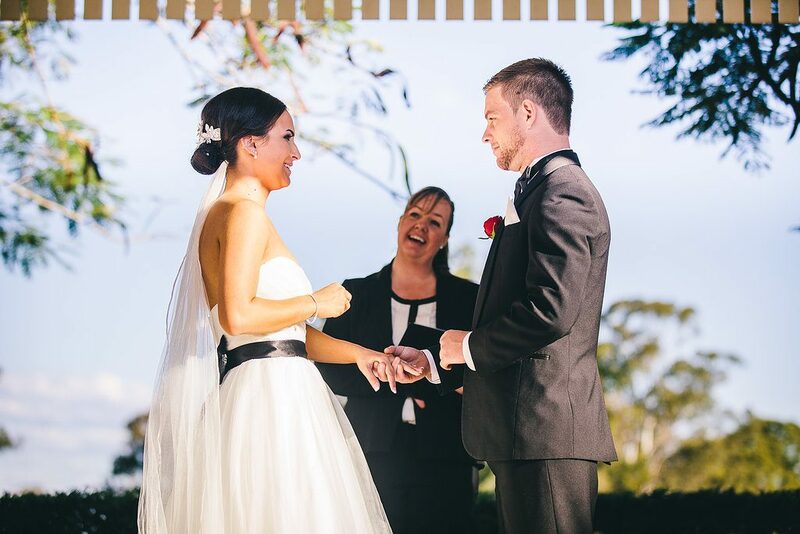 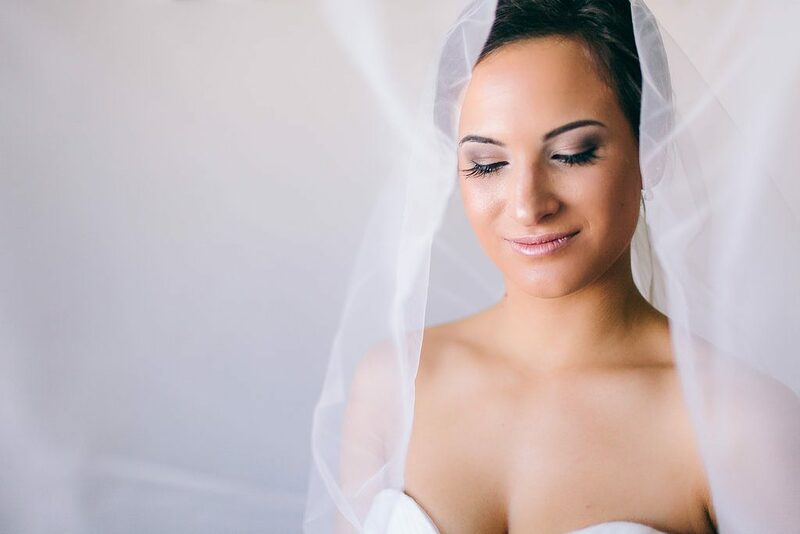 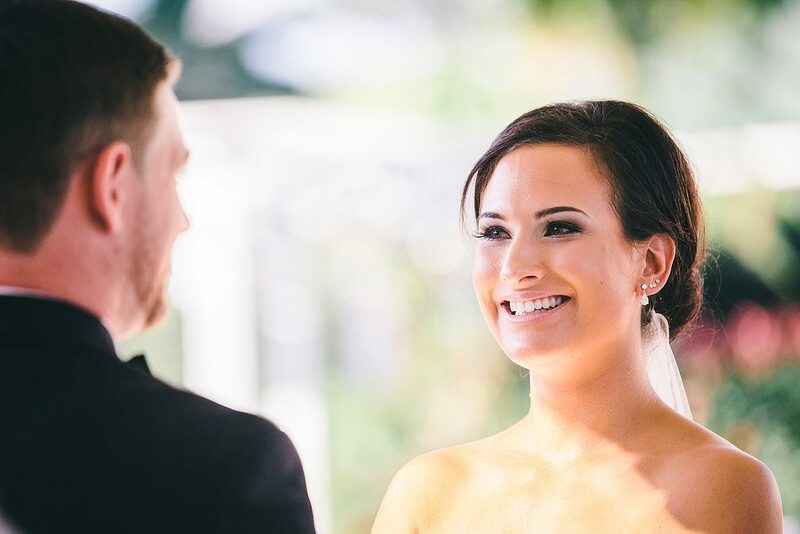 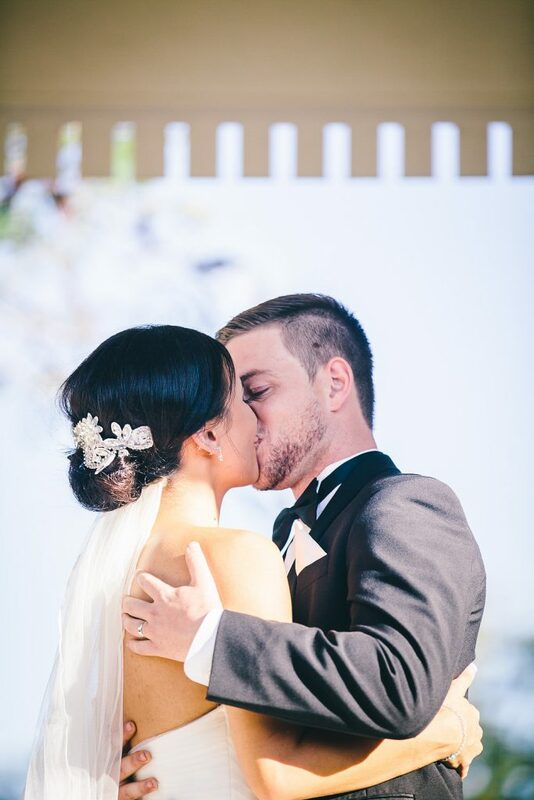 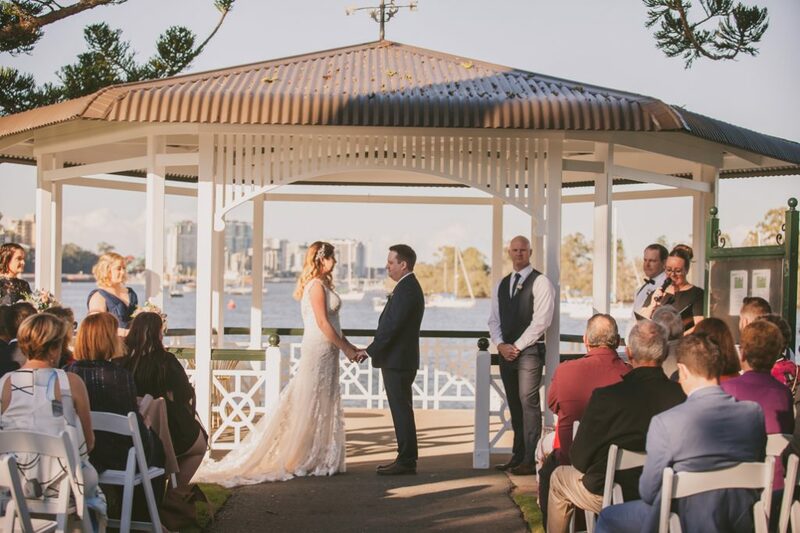 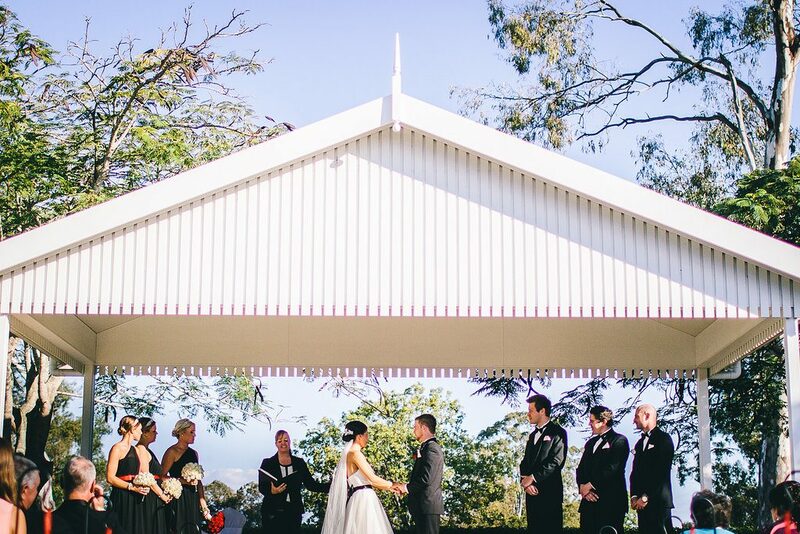 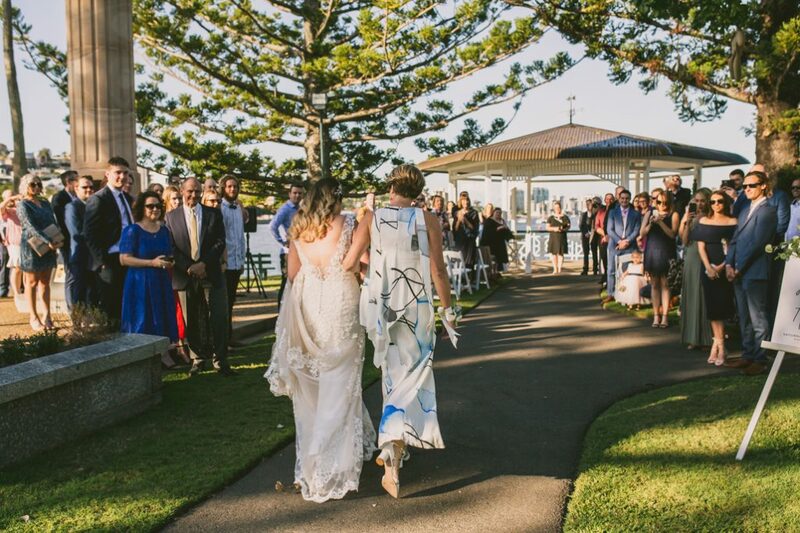 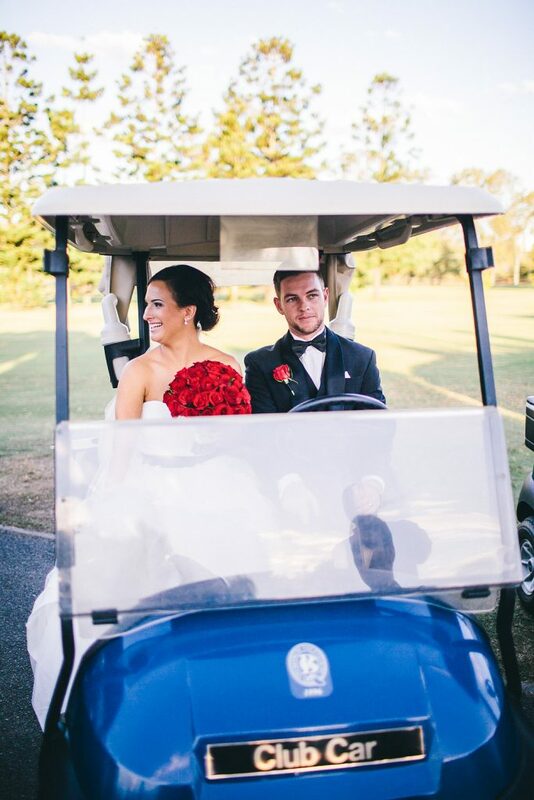 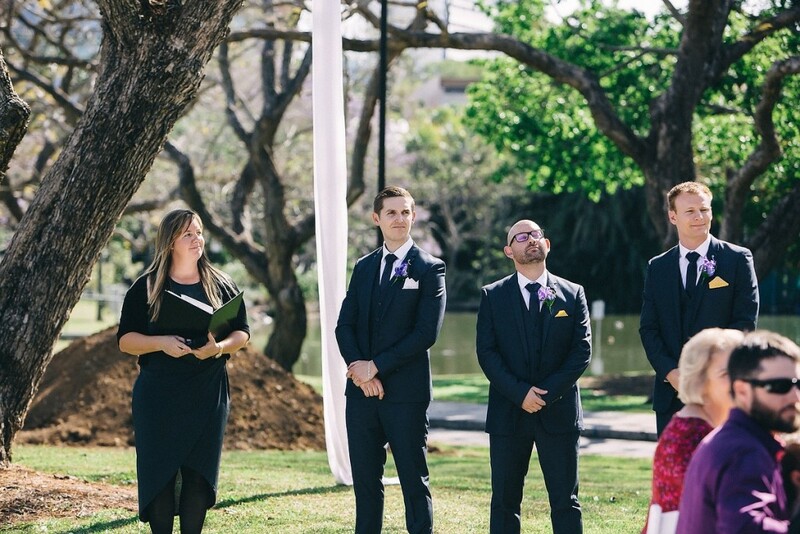 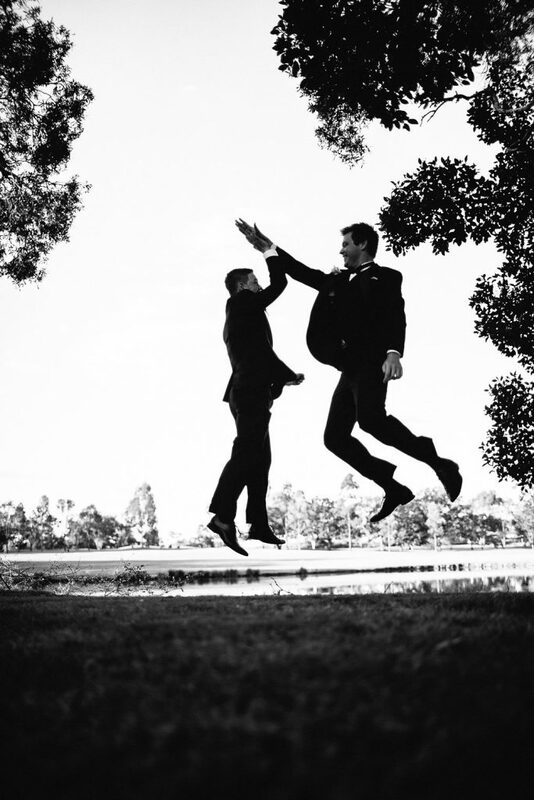 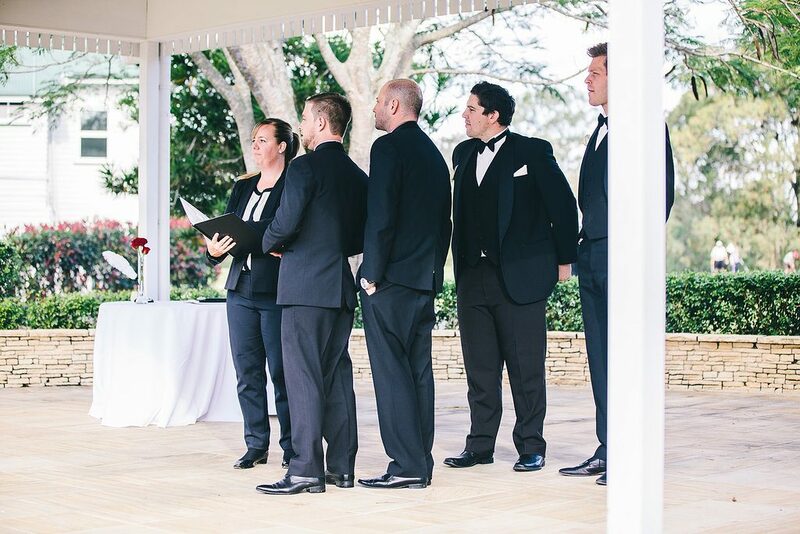 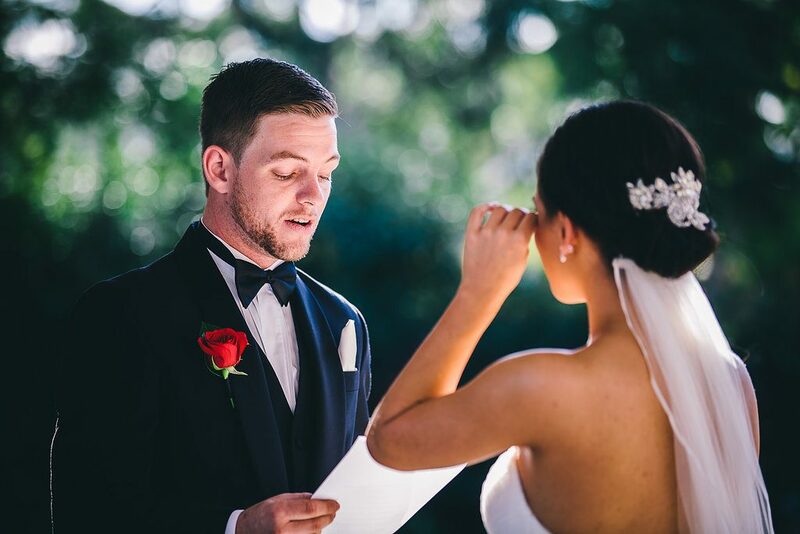 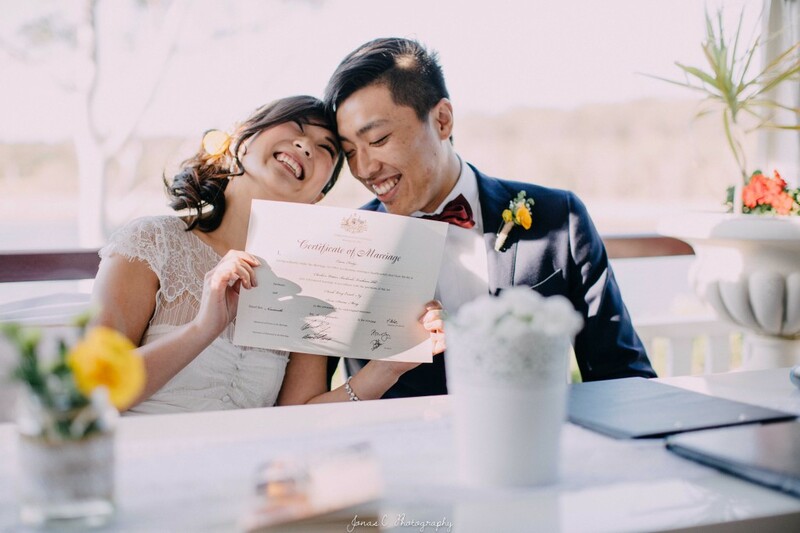 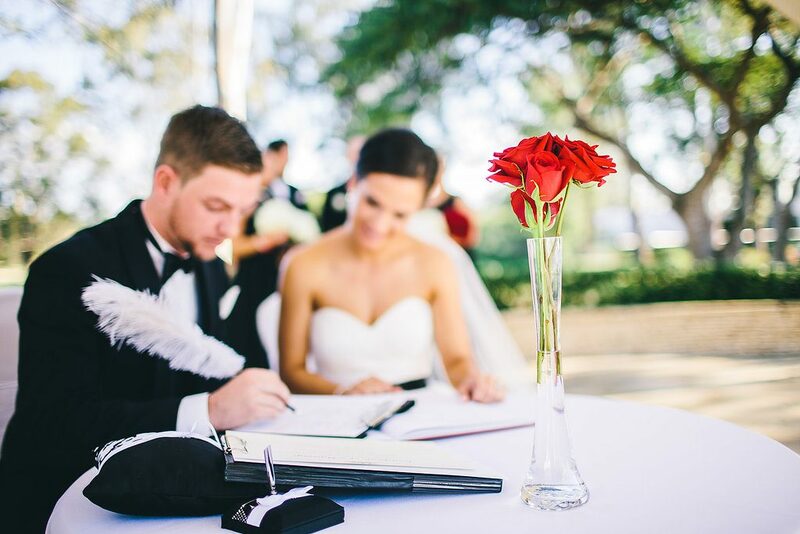 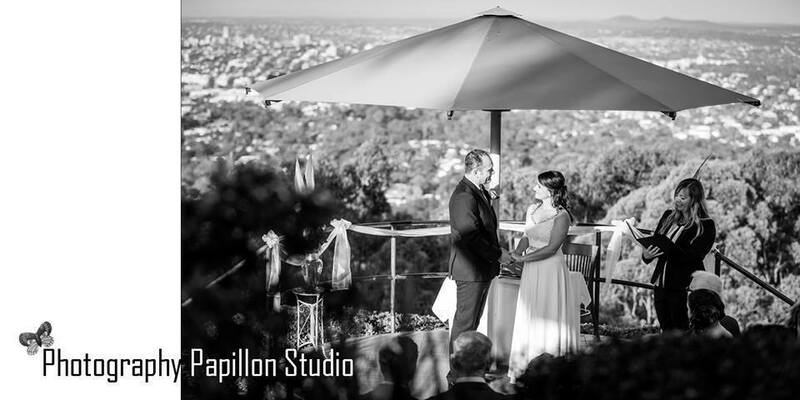 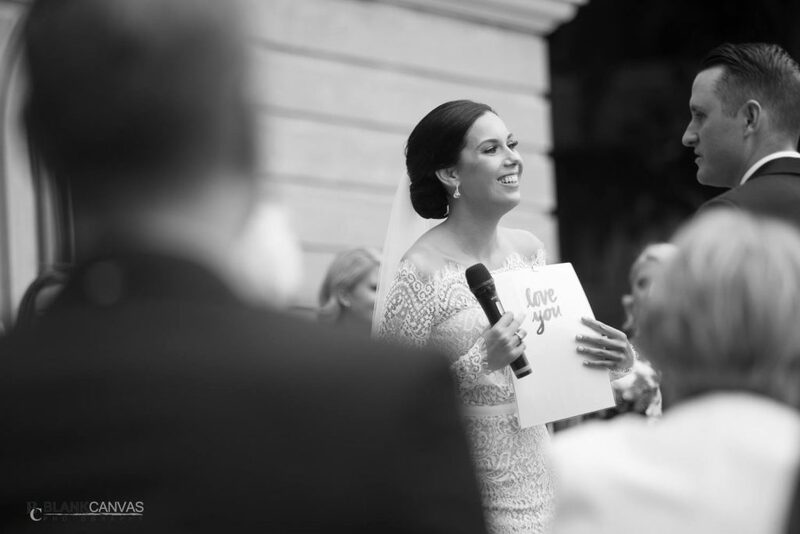 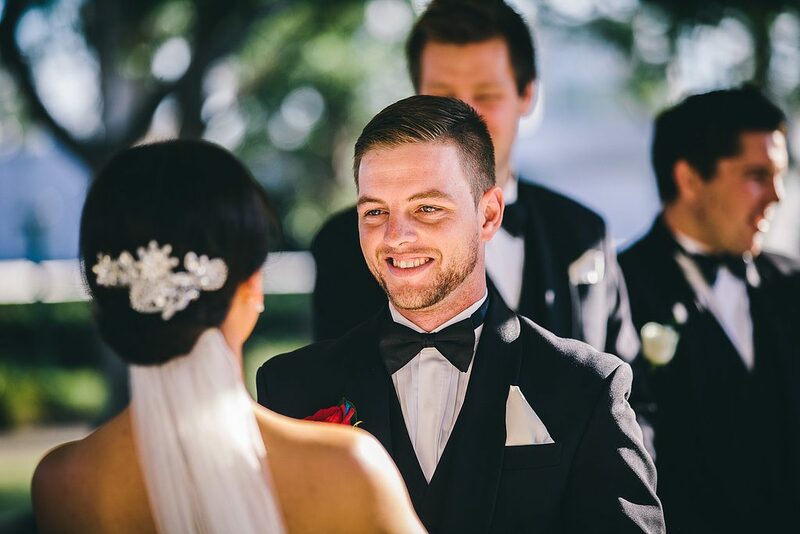 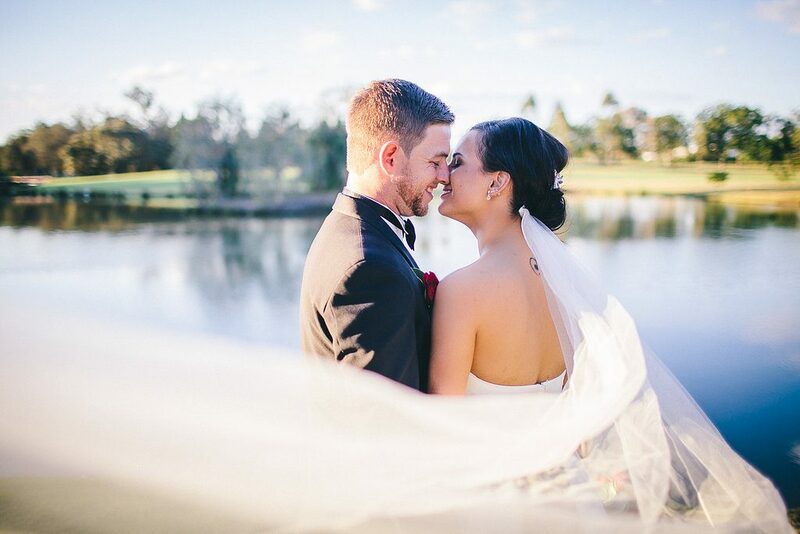 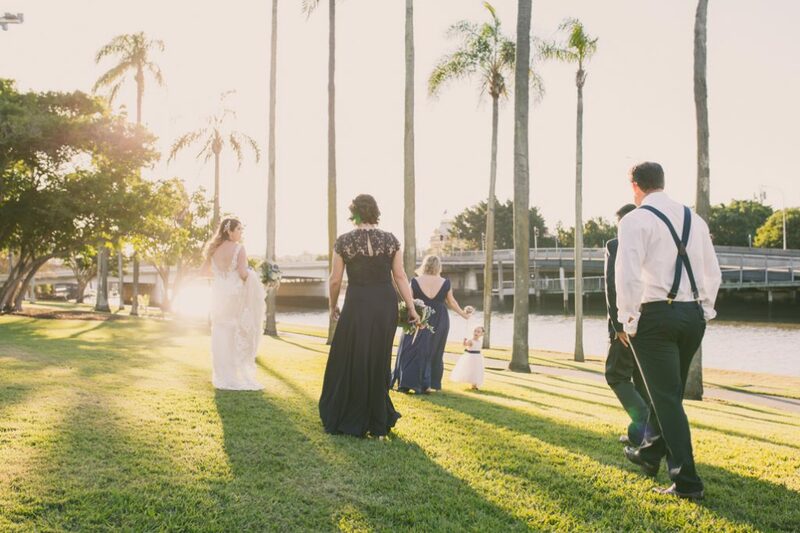 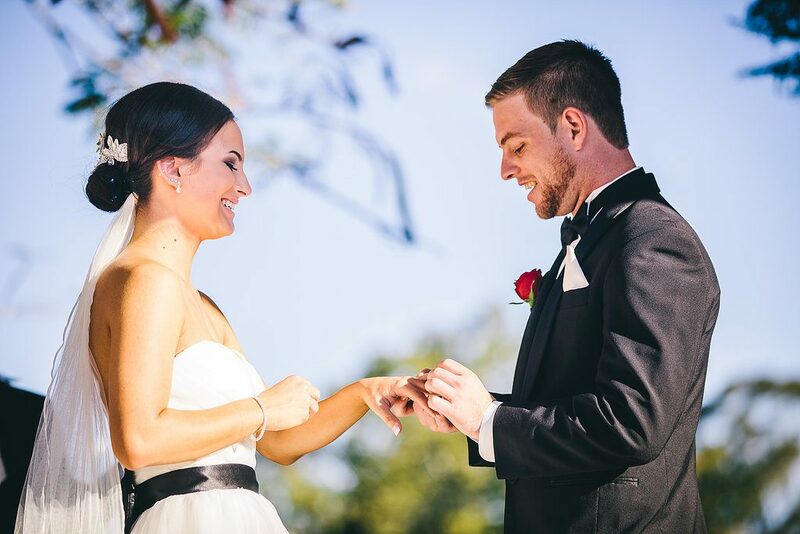 This Brisbane Golf Club wedding ceremony was such a special wedding to be the Celebrant for. 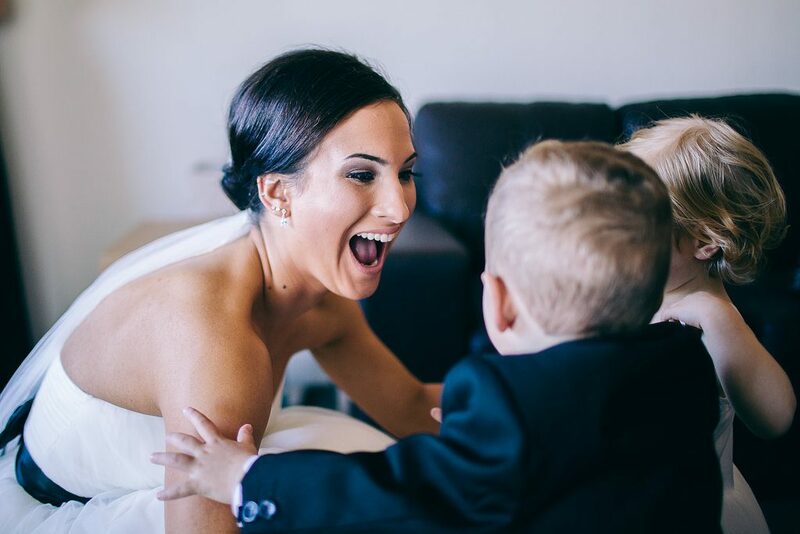 The happy couple have so much love for their sweet little boy and it’s so easy to see why, not only is he the cutest little thing, but his excitement and energy on the day was through the roof. 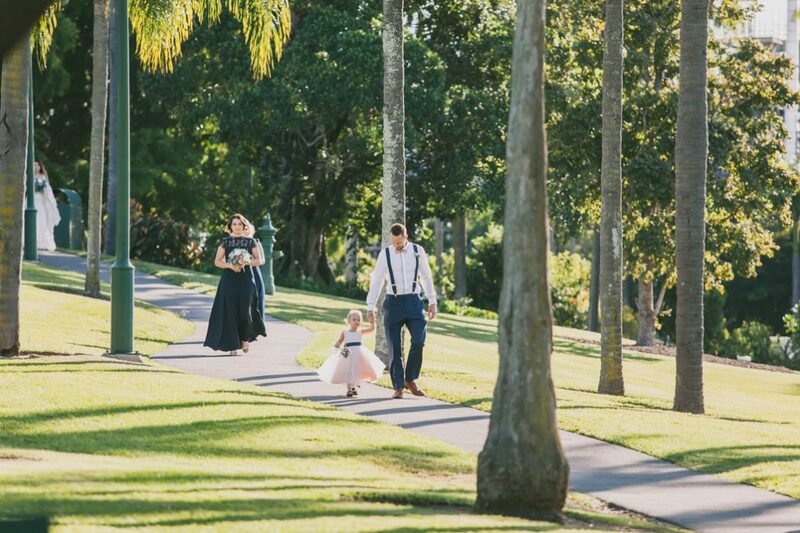 I love how the beautiful bride had so much fun including him in the getting ready photos (playing peek-a boo beneath her gown) and how he enthusiastically sprinted down the aisle faster than his little legs could carry him with the ring cushion, thankfully those rings were firmly tied to the ring cushion. 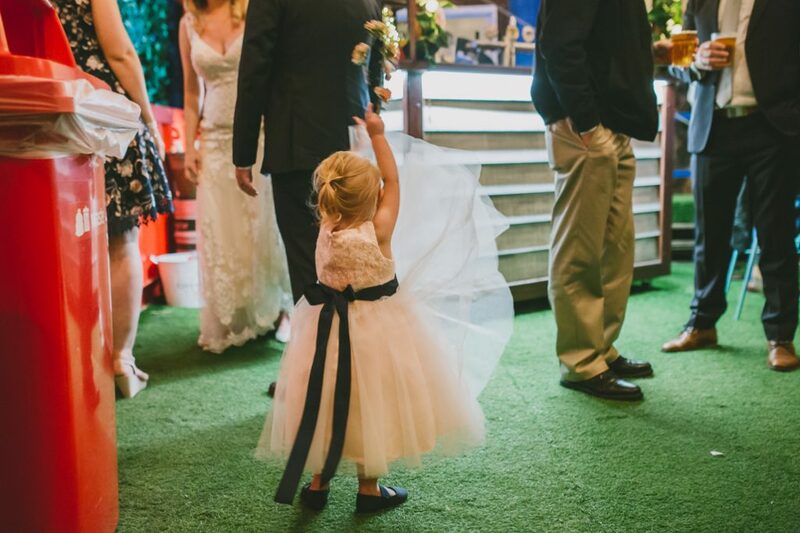 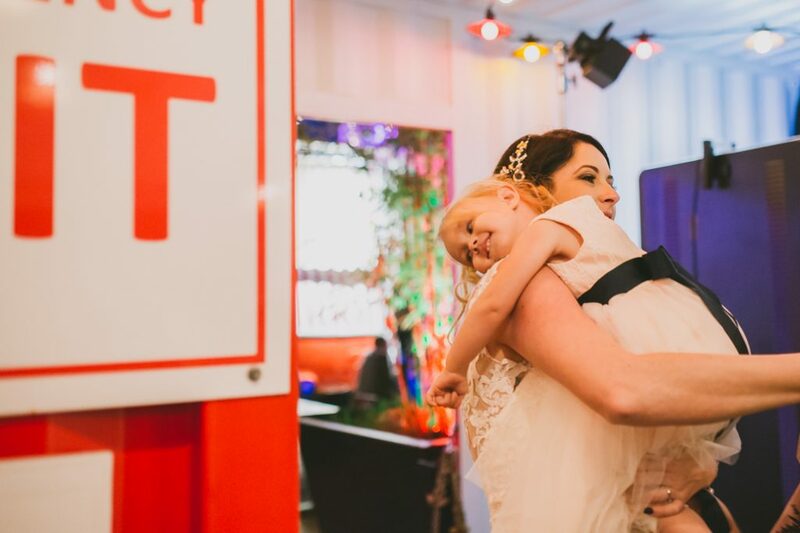 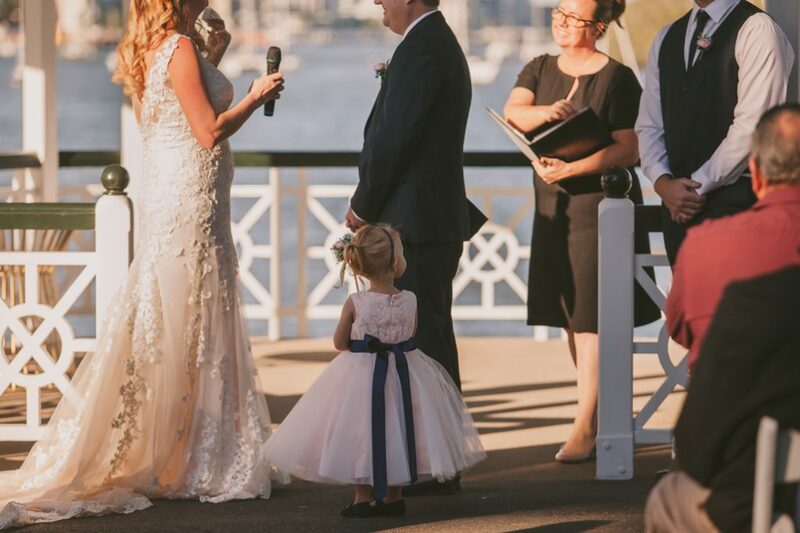 If you are looking for ideas to include children in your wedding Brisbane City Celebrants would love to hear from you. 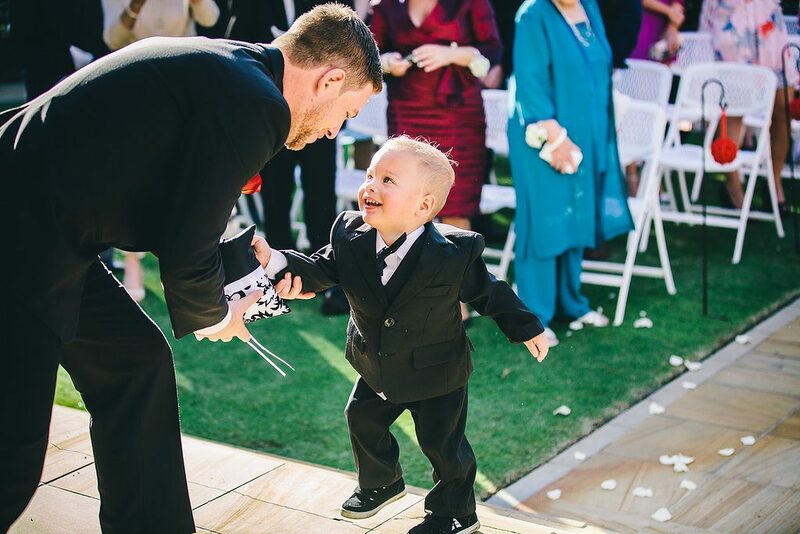 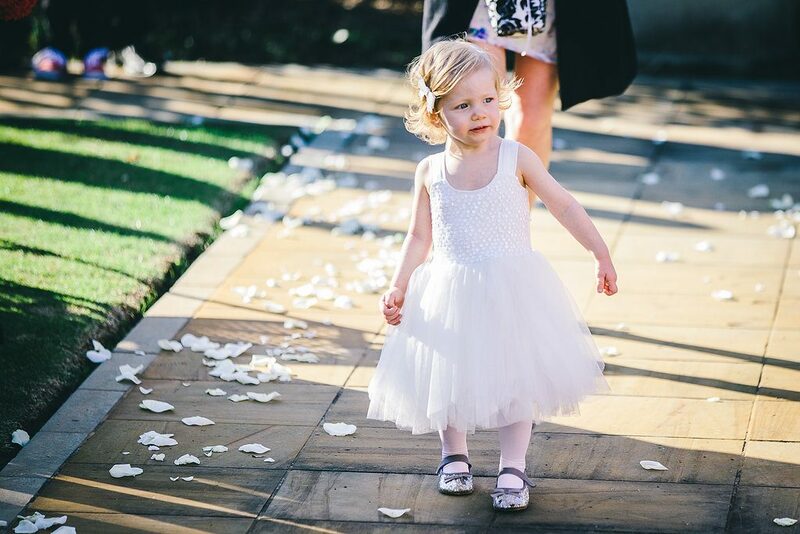 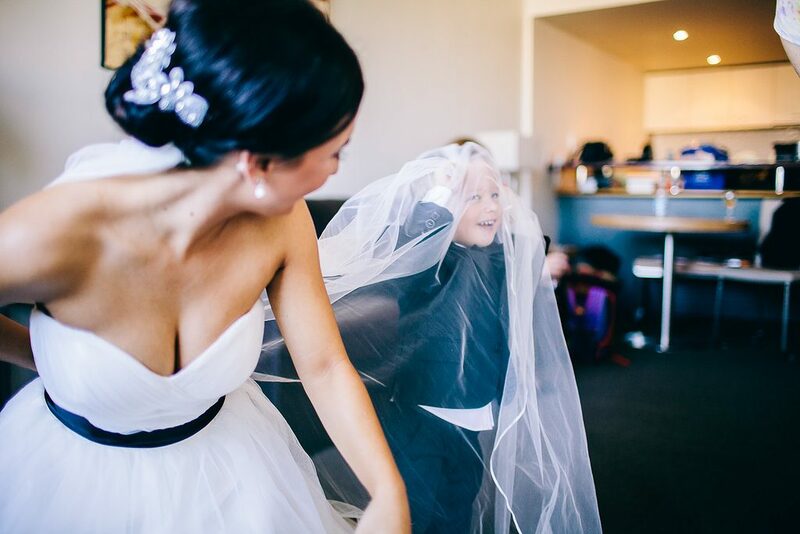 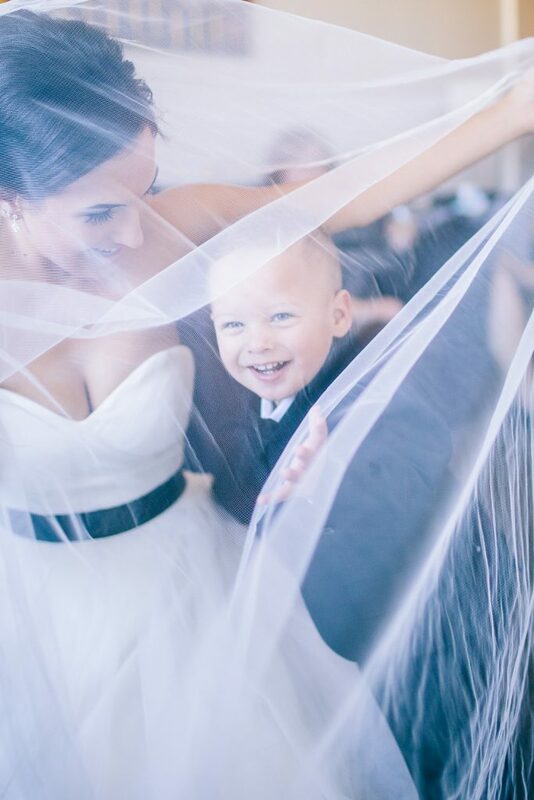 In the meantime, enjoy this gorgeous love filled wedding with the sweetest little ring bearer. 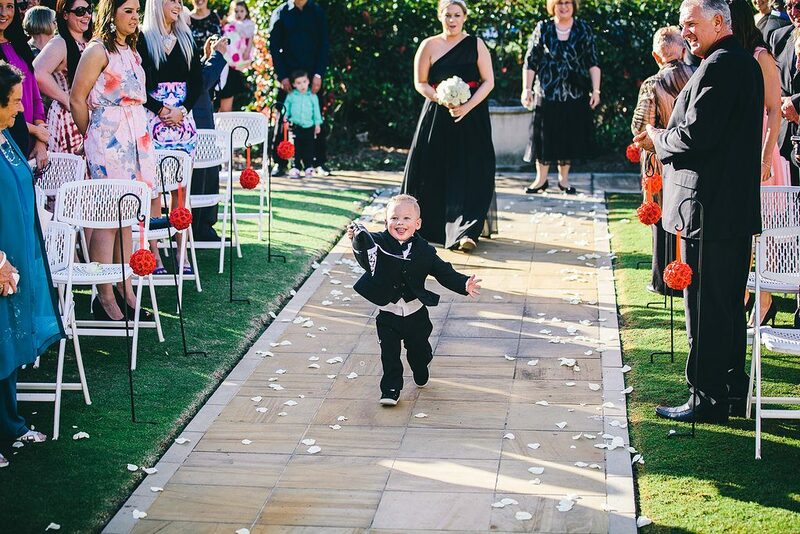 The cute little ring bearer sprinting down the wedding aisle with the rings! 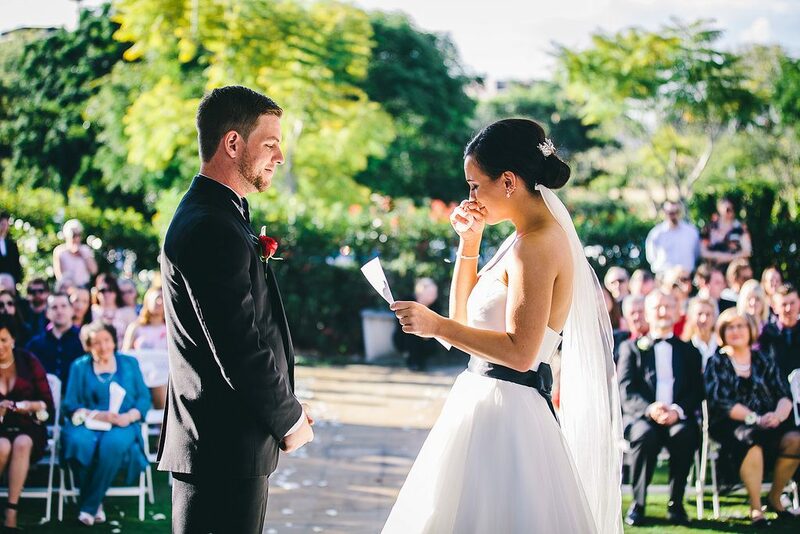 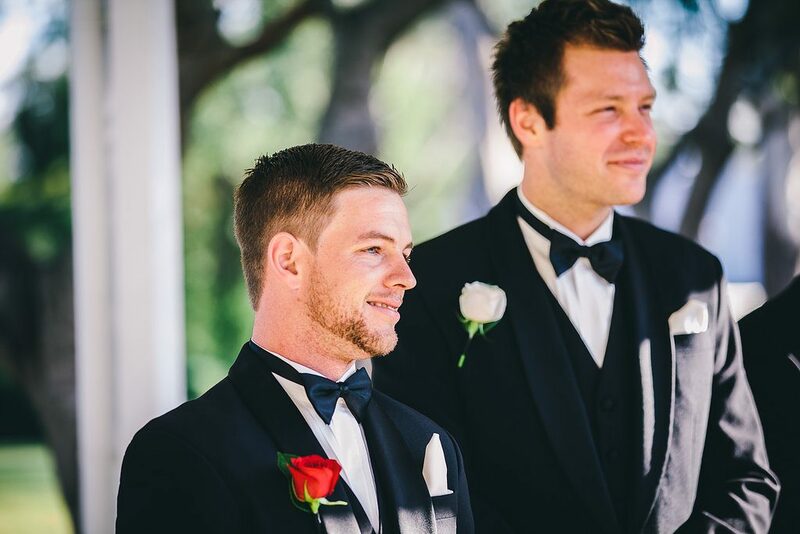 That magical moment when the groom sees his beautiful bride for the very first time. 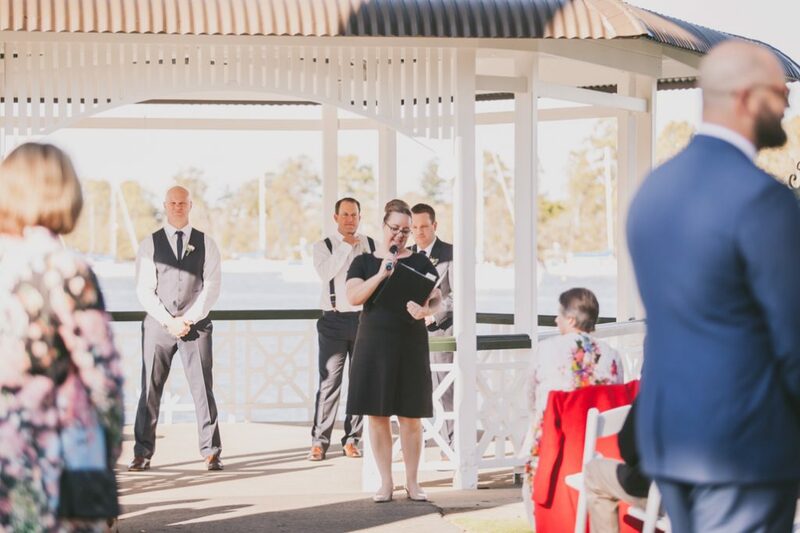 As a Celebrant I love seeing the guests smiling from ear to ear, looking on lovingly and enjoying every moment of the wedding ceremony. 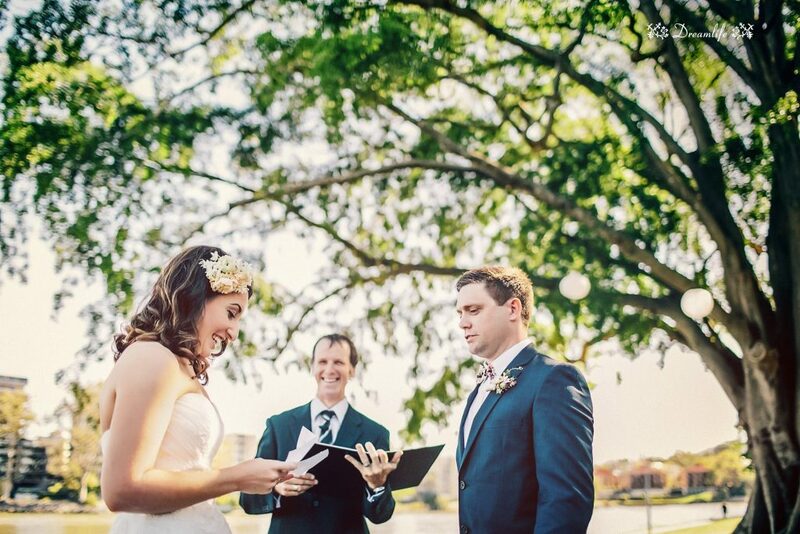 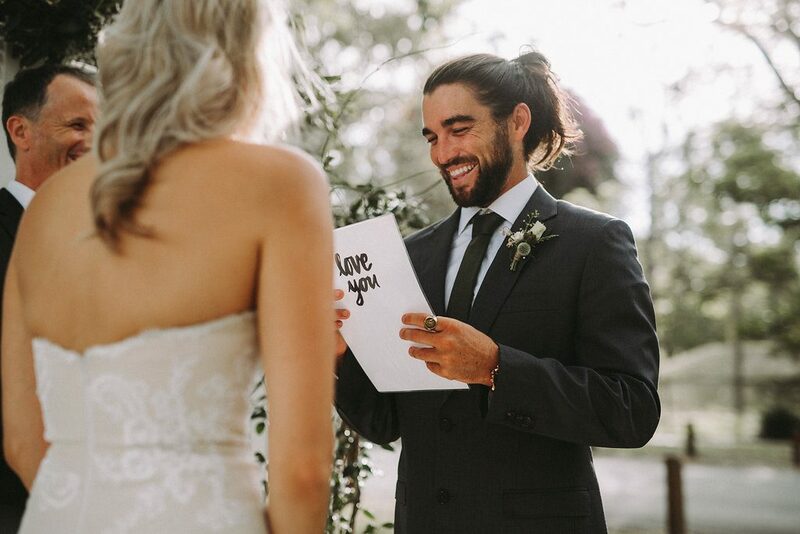 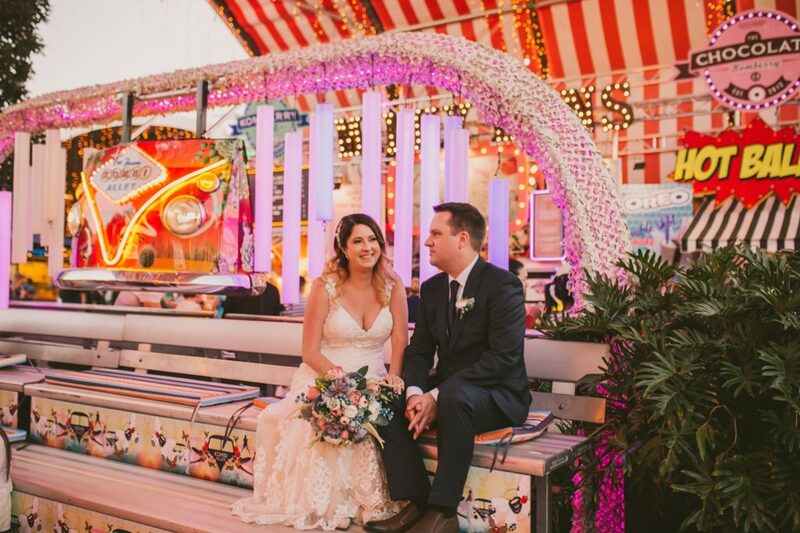 The sweet couple wrote beautiful heartfelt wedding vows to each other. 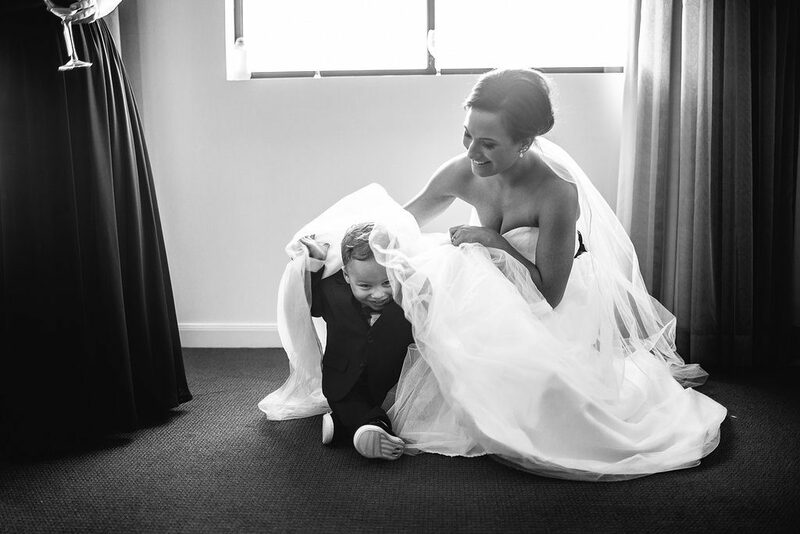 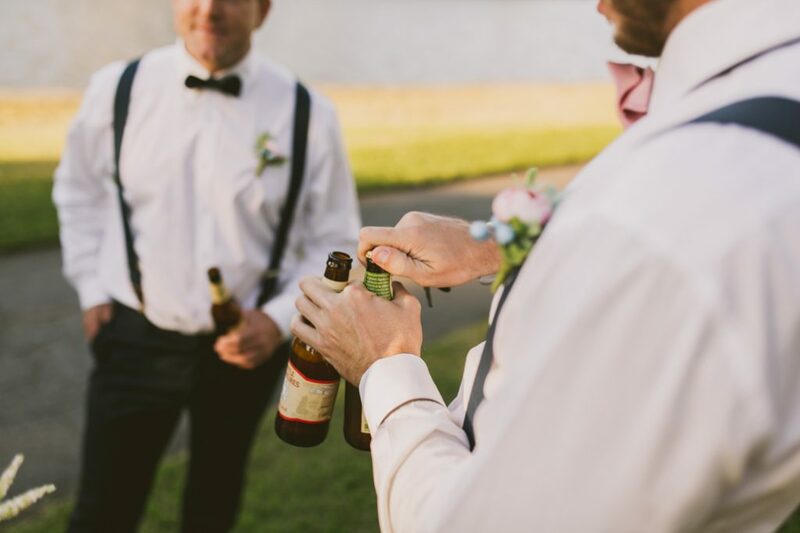 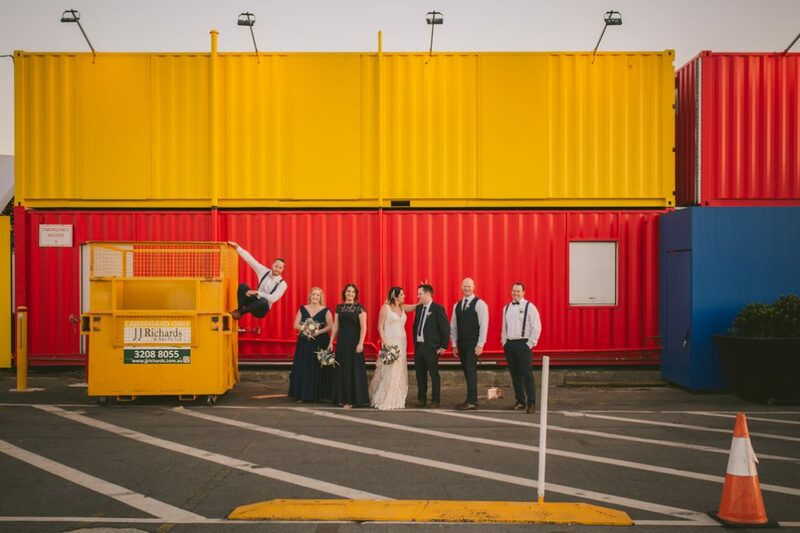 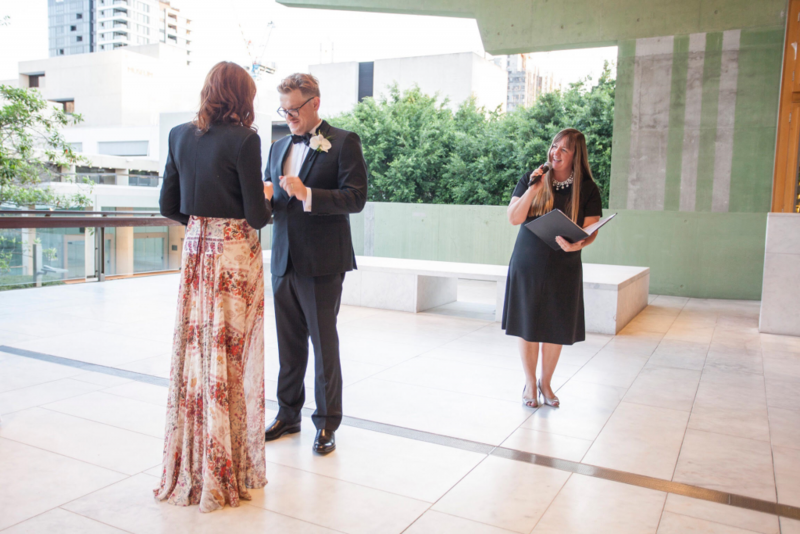 I just love how their photographer Prue captured this special moment from this angle. 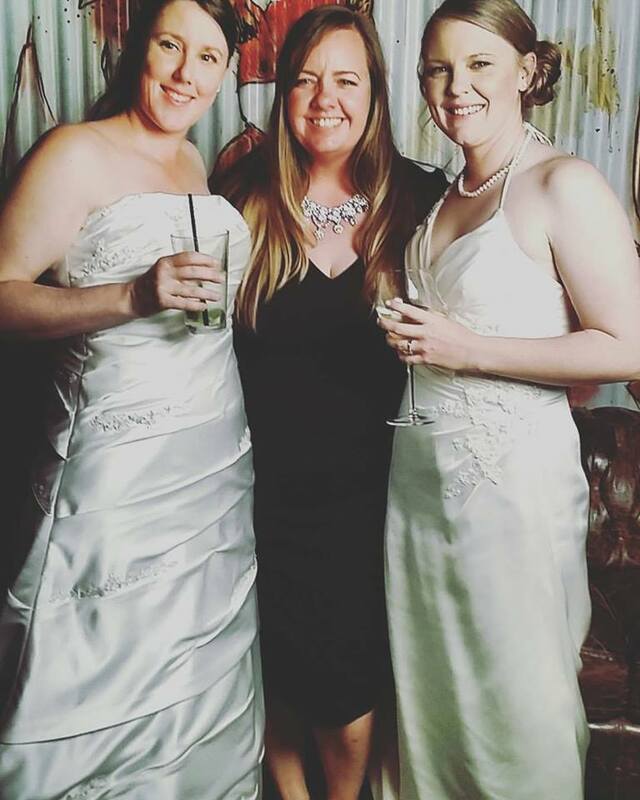 Congratulations to the happy newlyweds! 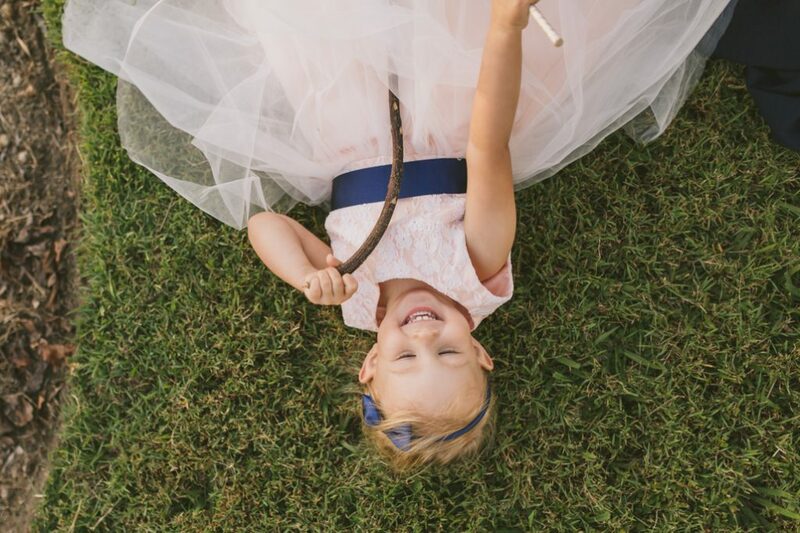 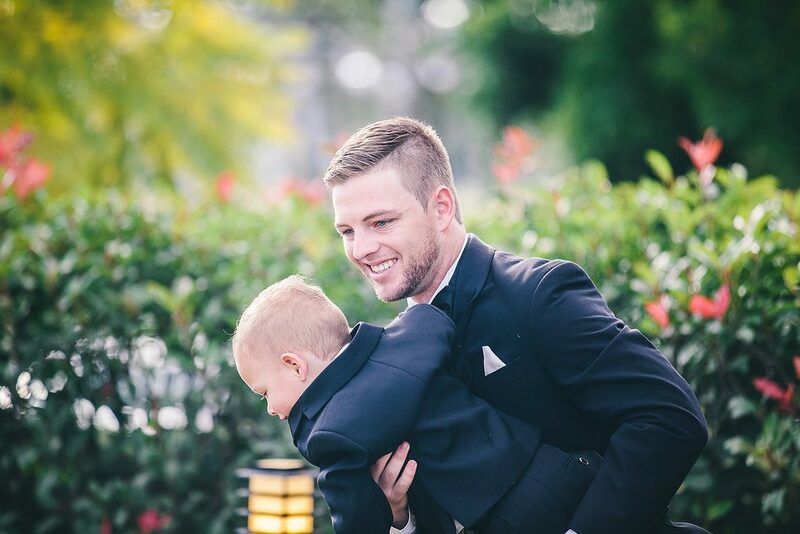 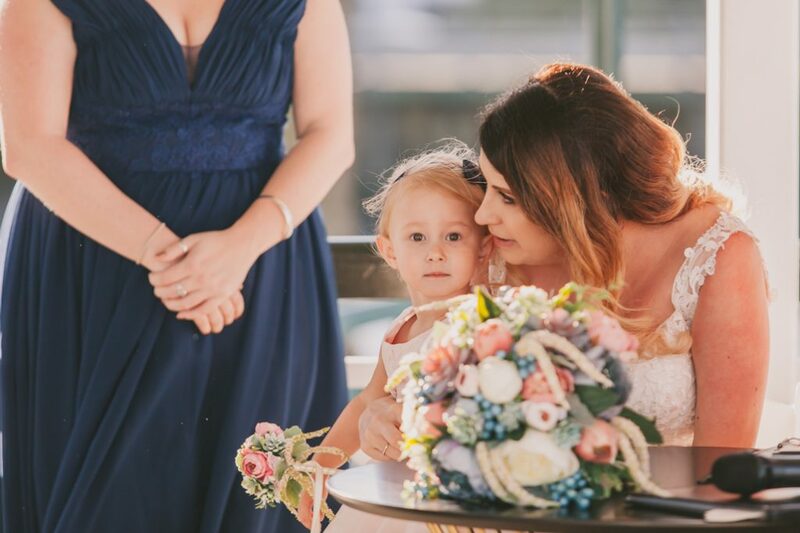 If you have a child or children that you would like to include in your wedding ceremony, we recommend checking out our article tips for weddings with children. 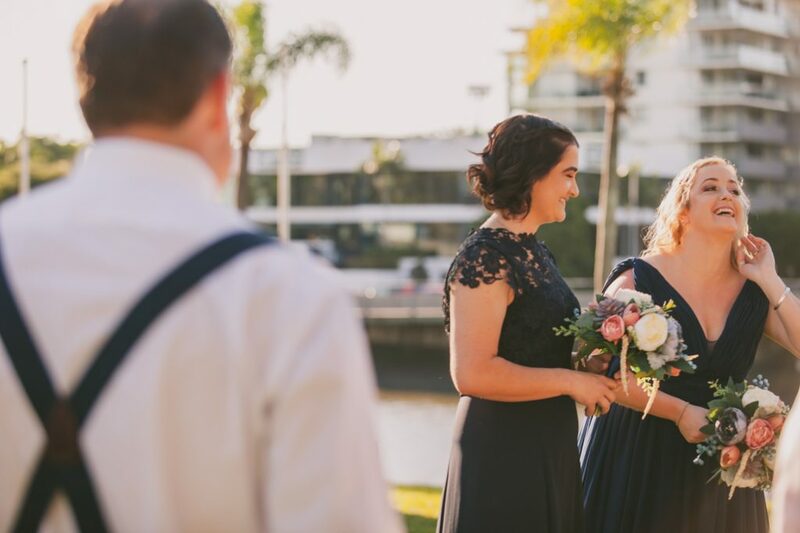 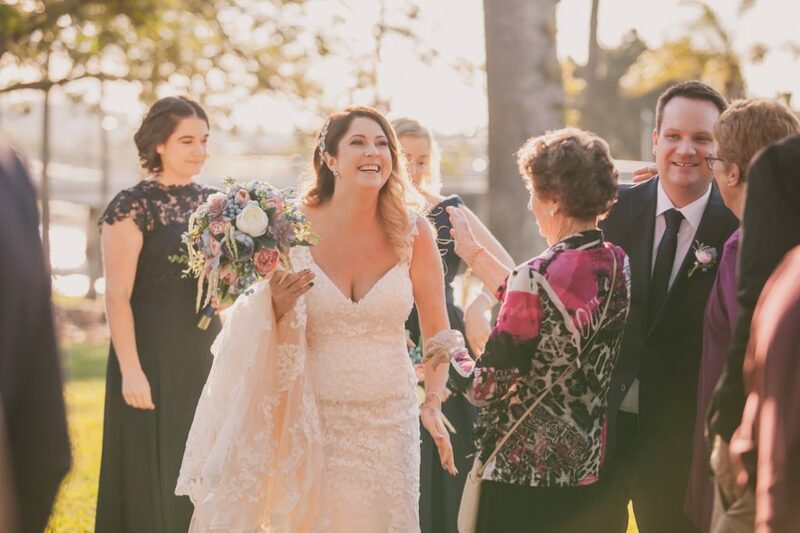 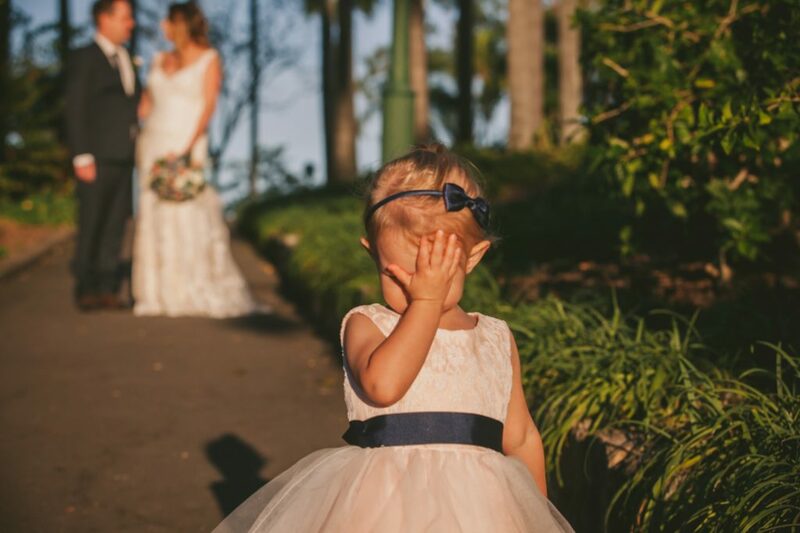 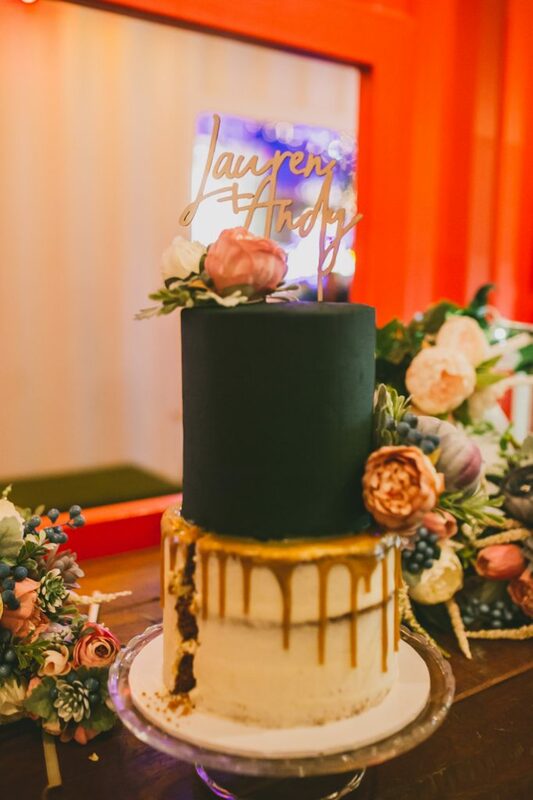 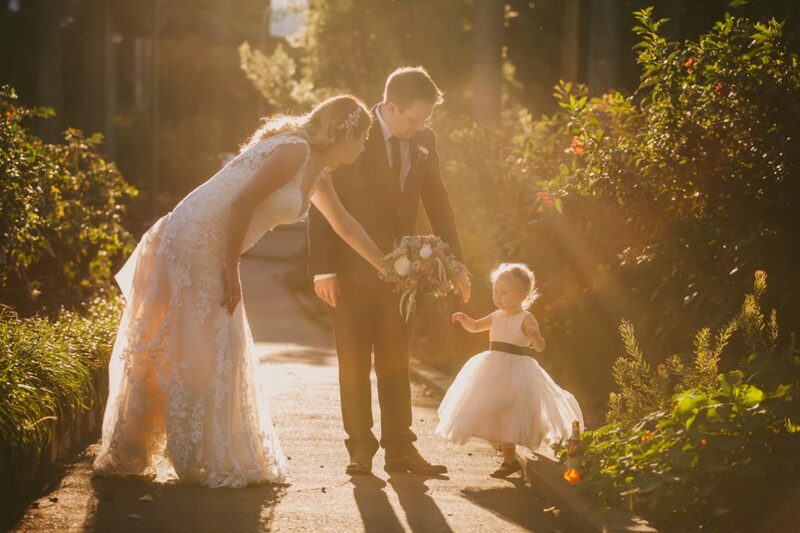 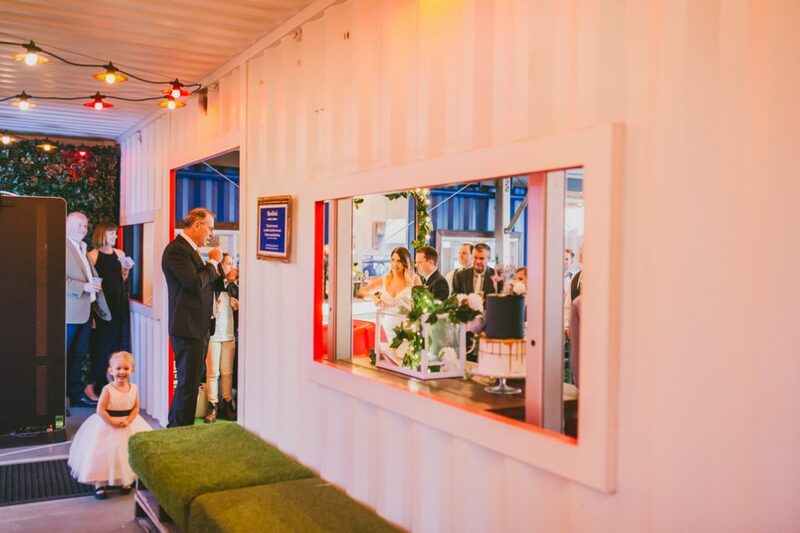 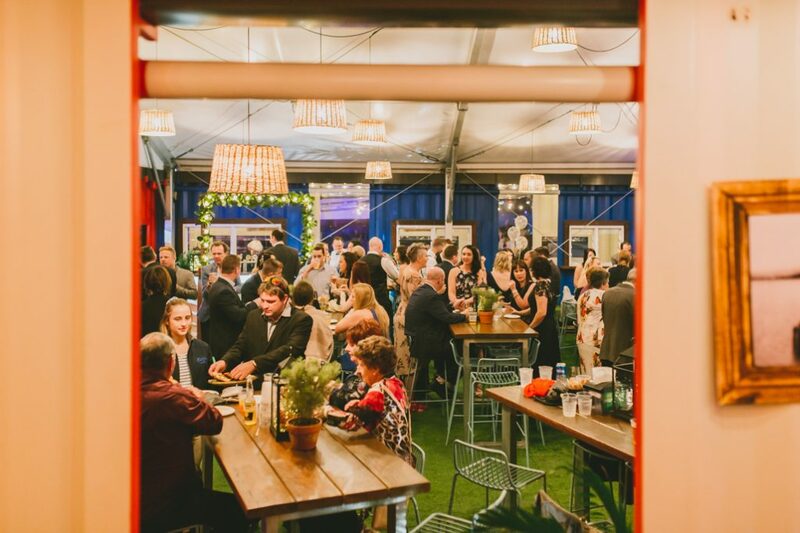 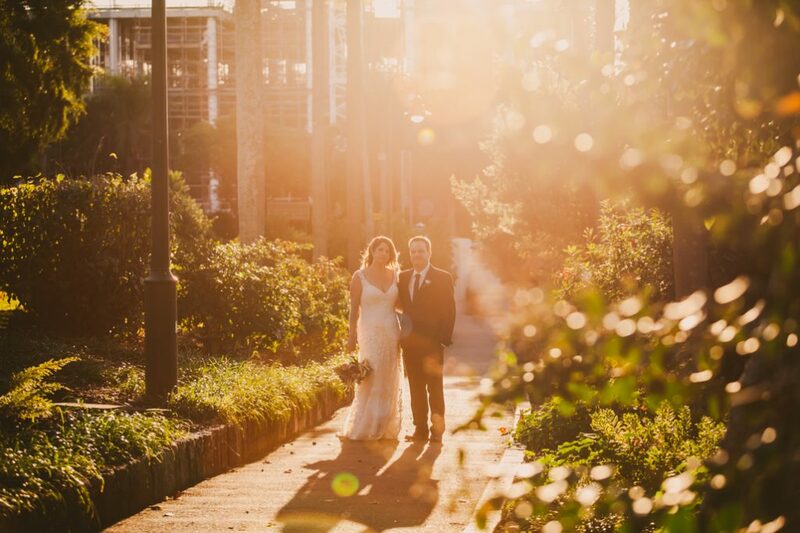 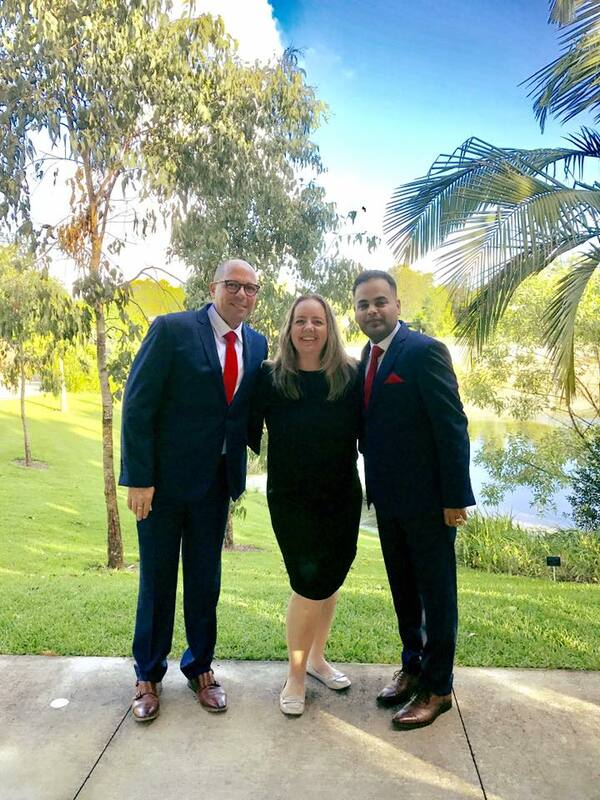 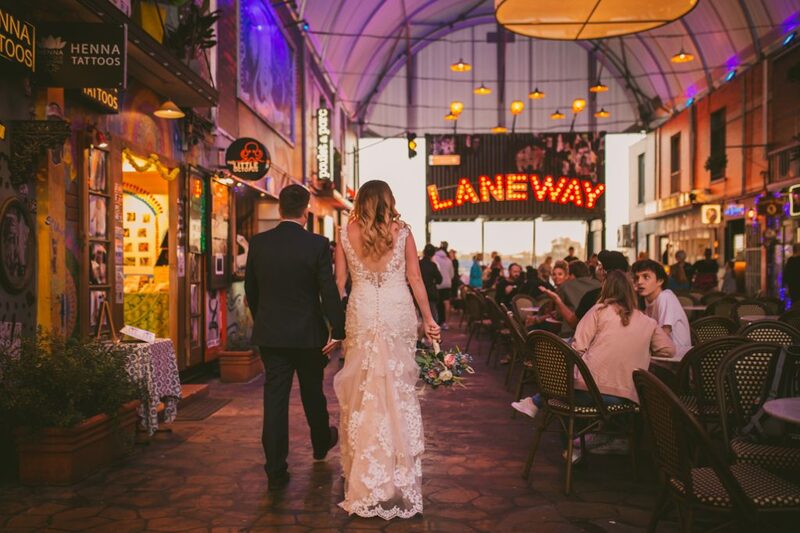 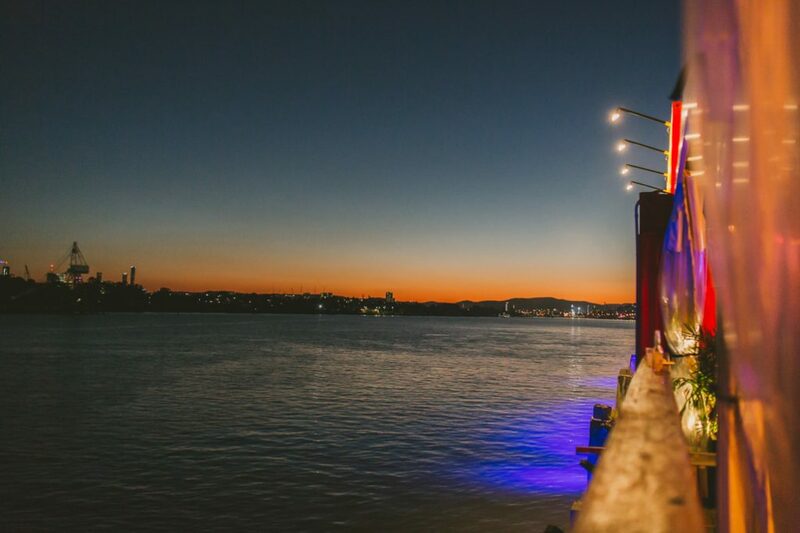 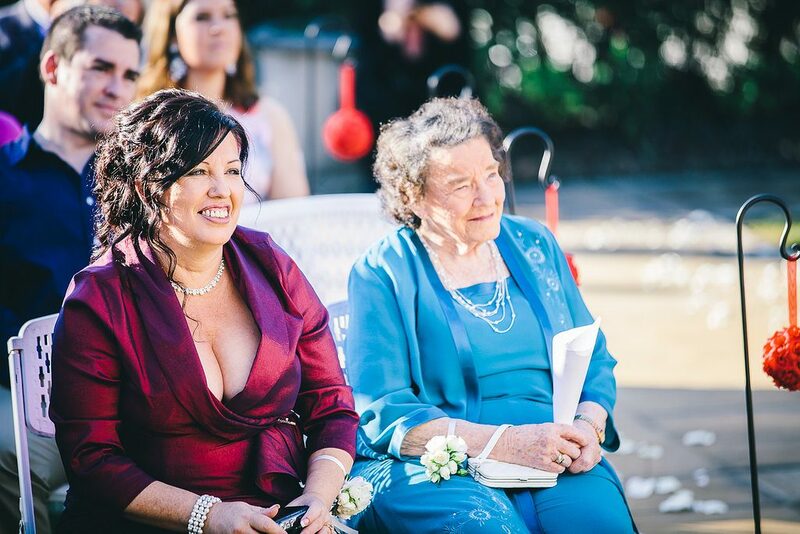 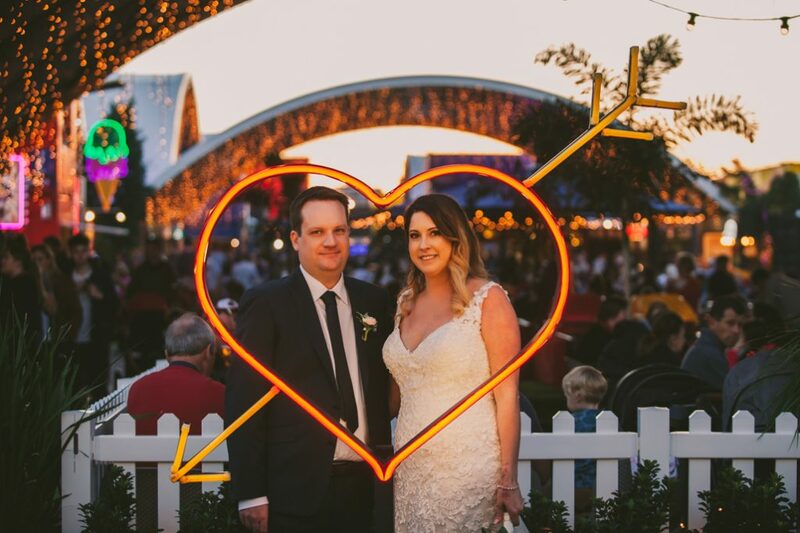 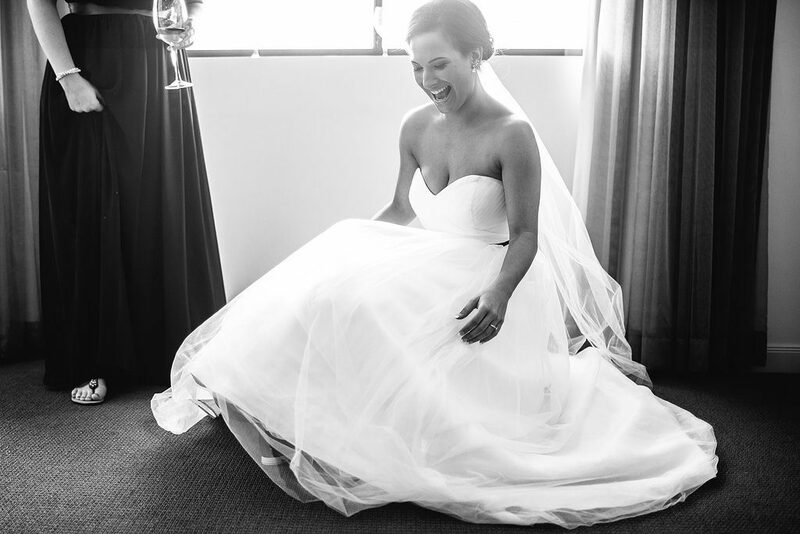 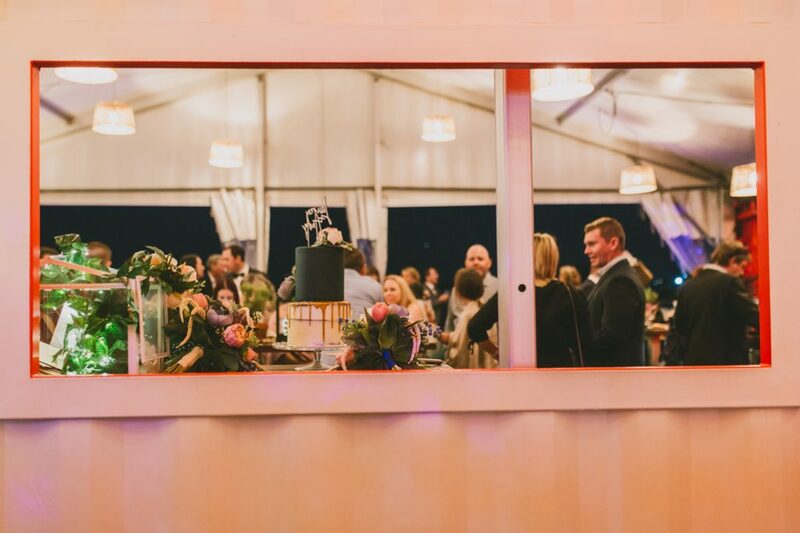 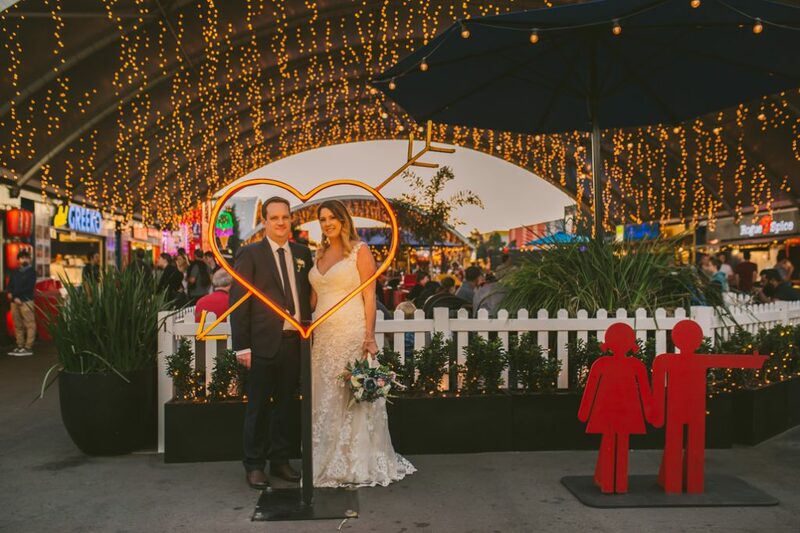 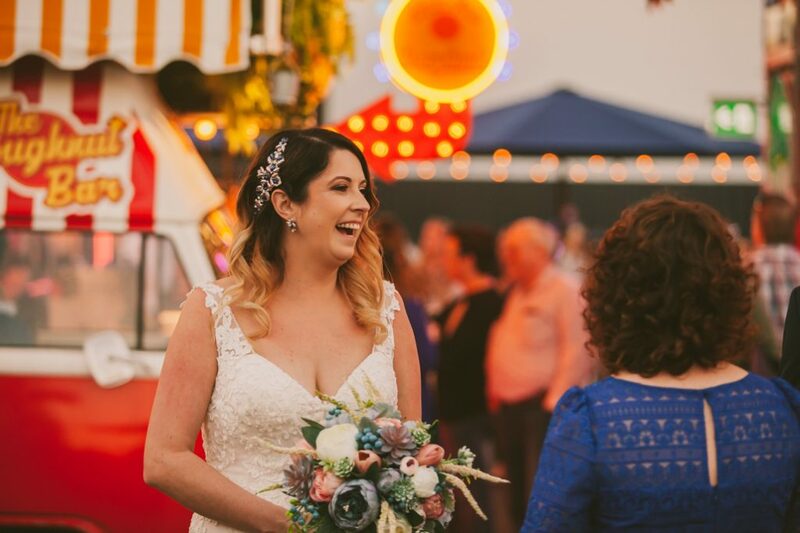 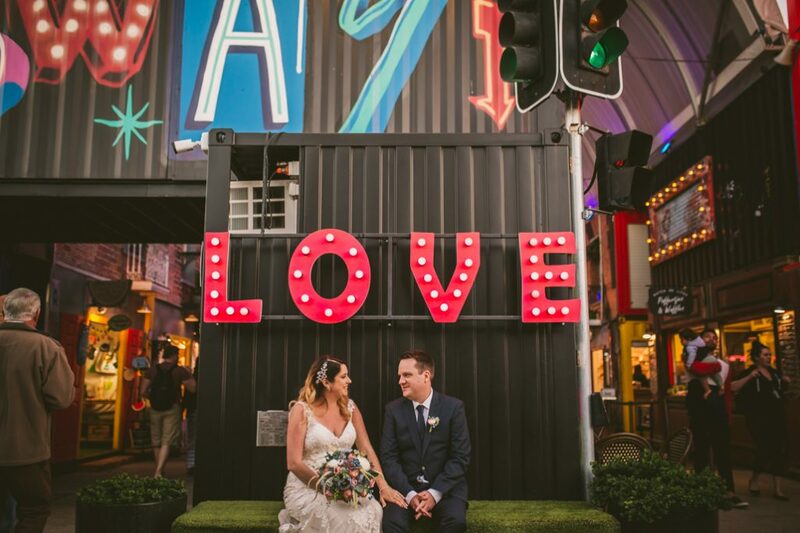 If you enjoyed this Celebrants blog and you are looking for a like minded Celebrant for your Brisbane wedding, Cara Hodge from Brisbane City Celebrants would love to hear from you, contact her now for more information or to confirm availability for your special day.